Annina shares her experience of her race with us and how she came to it! 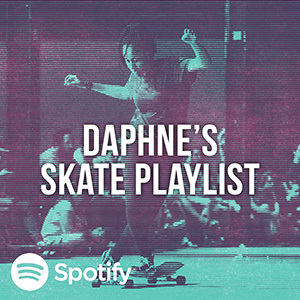 Music plays a big role within dancing and skating and for most skater its very inspiring and so much pushing! Xenia moved last year from Bochum in Germany to Innsbruck in Xenia moved last year from Bochum in Germany to Innsbruck in Austria and she found her perfect new home, and she also has found a perfect skate spot, the Landhausplatz! When Maria of S*pin visited Xenia, both wanted to film a little just as a tryout with the Xenias new Majutsu-S*pin-deck, that Charles of Majutsu has made for her. Arne, Maria’s boyfriend had a leftover song that spontaneously fit pretty well – This is the result, so have a look! Suzy Choi belongs to the crew that came from South Korea to particpate at the SYCLD 2018! Mariya Milusheva lives in Munich, but is from Bulgaria and is now sponsored and shows off her skills on her new deck! Yuna Kang from South Korea, made it possible to participate for the first time the SYCLD in Eindhoven and made it to the 2nd place at the women podium and almost to the G-Turn podium!  S*pin actually wished to see her skating there for the past two years! So.. dreams come true! 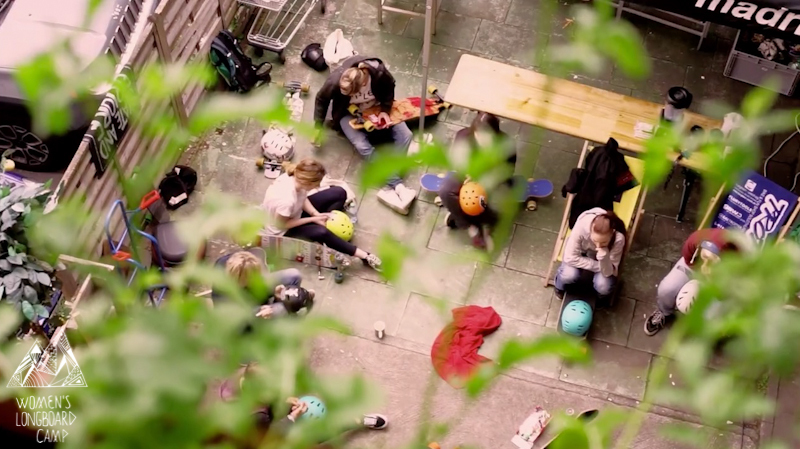 Floortje van Rijbroek skates her home spot the Stadhuisplein in Eindhoven on SYCLD’s Friday! Alana Martens skates her personal home spot the Stadhuisplein in Eindhoven on SYCLD’s Friday! This years SYCLD was insane, full of happy faces and stoke for dancing from all over the globe! Check out some incredible skills of the women of SYCLD 2018! Featuring Alana Martens, Floortje van Rijbroek, Mariya Milusheva,, Yuna Kang, Deborah Keser, Josefine Waldthaler, Isabell Blume, Hyojin Kim, Park sang jeong, Soibin lee, Suzy Choi, Kate Voynova, Xenia Iwanowa, Katarzyna Hajdan! Featuring Ophel, Karolina, Cindy, Soledad, Antonine, Claire, Cassandre and Solenne! It was fun with you! 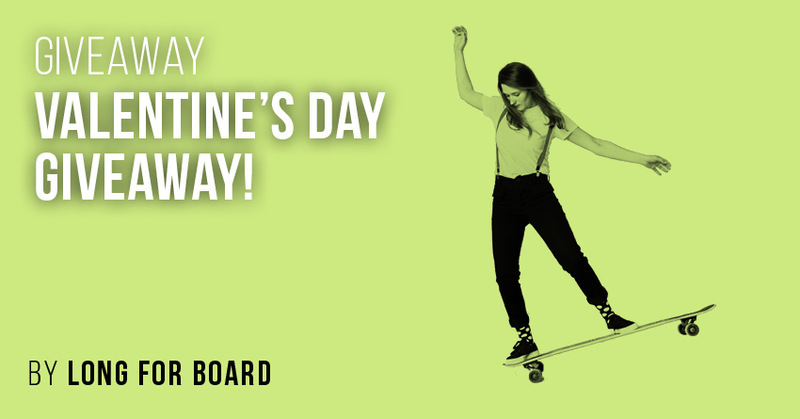 And stoked to see you all at So You Can Longboard Dance? Worldcup 2018?! 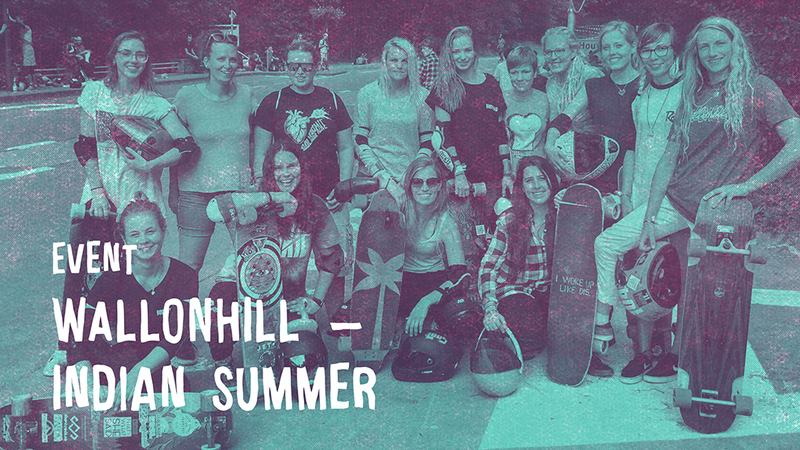 Ophel gives us an insight of her first time participating in a longboard contest at LA GRISE RIDE 2 in Lille! Shred Expo in Leipzig in January! 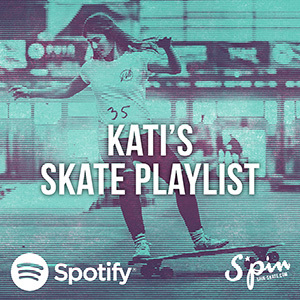 Wanna (learn how to) skate and dance with Kate Voynova and Valeriya in Portugal? 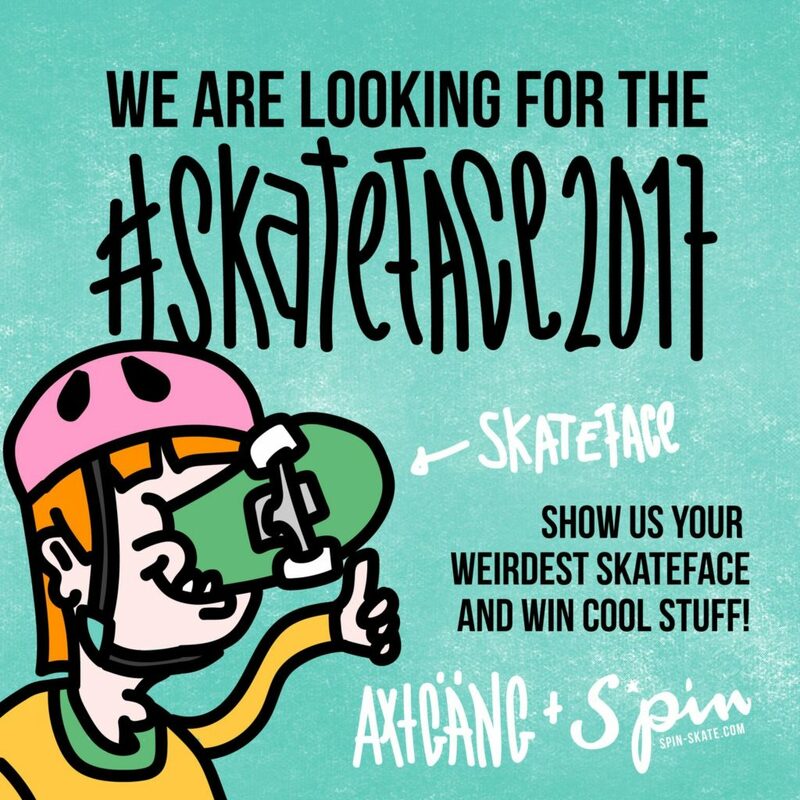 CONTEST: Skateface of the year 2017 wanted! Hey Folks, the whole year we have been amazed by your awesome trick tips, incredible pics and the biggest support we could have ever imagined. But now we thought it’s time to switch the focus from your rad tricks, spectacular slides and swift dance steps to something different – your skateface! We are looking for your rad skills and footage. So we ask all girls and women to enter their latest dance/ freestyle video! It will be judged in sponsored and non-sponsored classes. Dineke about her improvement at the camp, see her first raw run with Elena! Have you already seen Lyde Begue’s latest raw run from Kozakov 2016? Check it out and watch it in HD! 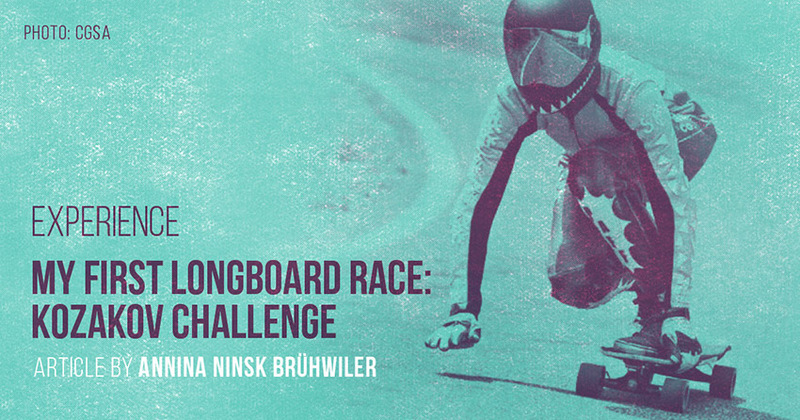 Our Đineke Cornelissen started a new series – with interviews with some rad and pretty fast downhill girls! 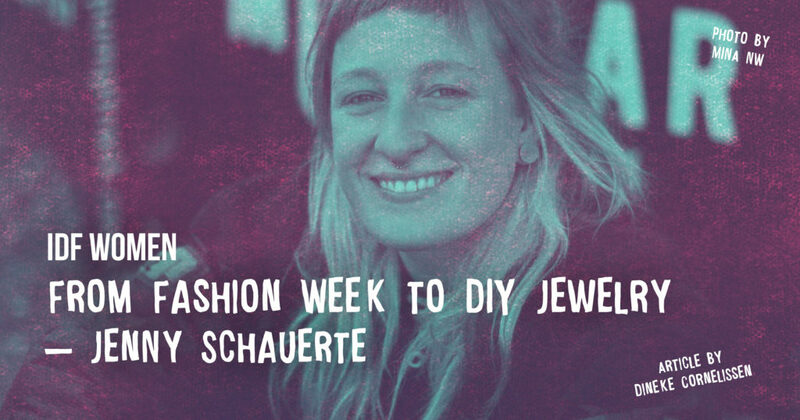 Come and read her first article and interview she did with Jenny Schauerte! We are super happy to have Katarzyna Hajdan from Warsaw on our TricktTip-board! She shows you the One Foot Manual BS No Comply Nollie Shuvit Out – What a long name! 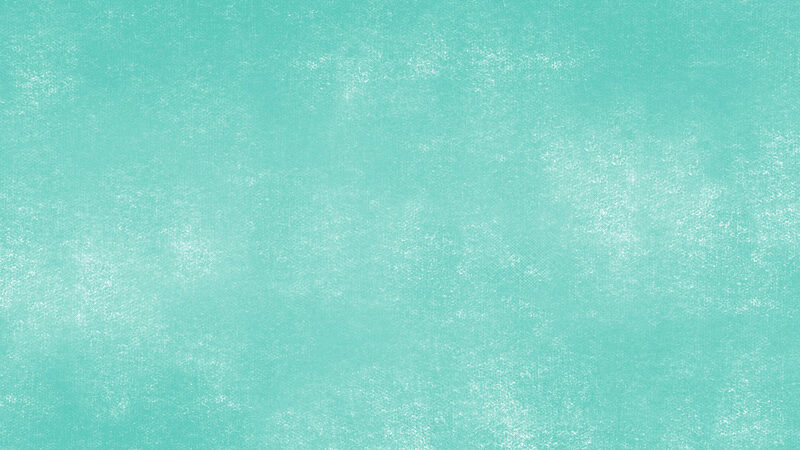 But probably the name is more difficult than the trick – Have fun! Check out Amanda Powell’s new video, if you haven’t already. Amanda, Dane and Bixby the great explored a little Alabama Foothills! Sweet! So this is what S*pin is mainly about – helping, supporting, inspiring eachother! 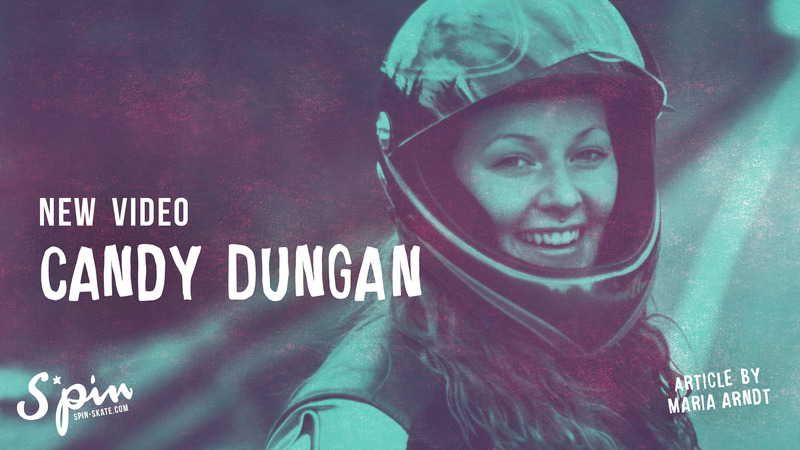 Support Candy Dungan, to go for the 2017 Women’s World Championship in Downhillskateboarding. She still needs some help to accomplish it. It is a all-or-nothing-campaign and every support helps, so go and see how you can support her. 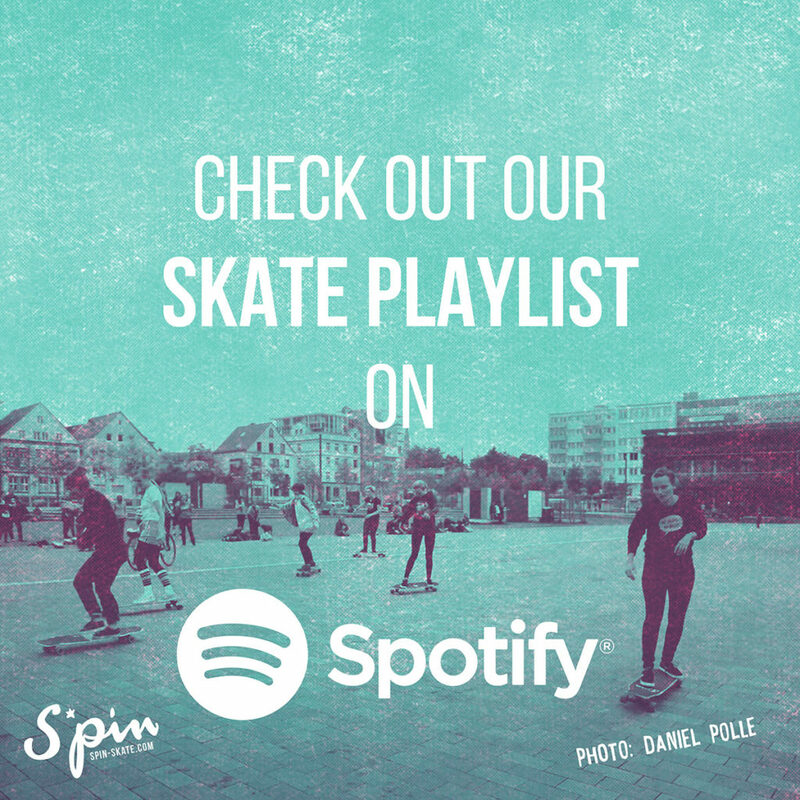 Do you already know our playlist on Spotify? 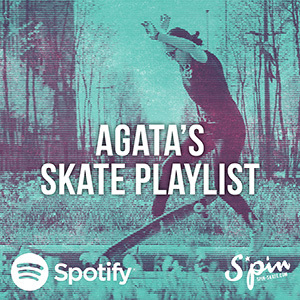 Feel free to put your favorite skate songs to share! Happy holidays! We have a handmade scarf as a holiday giveaway! 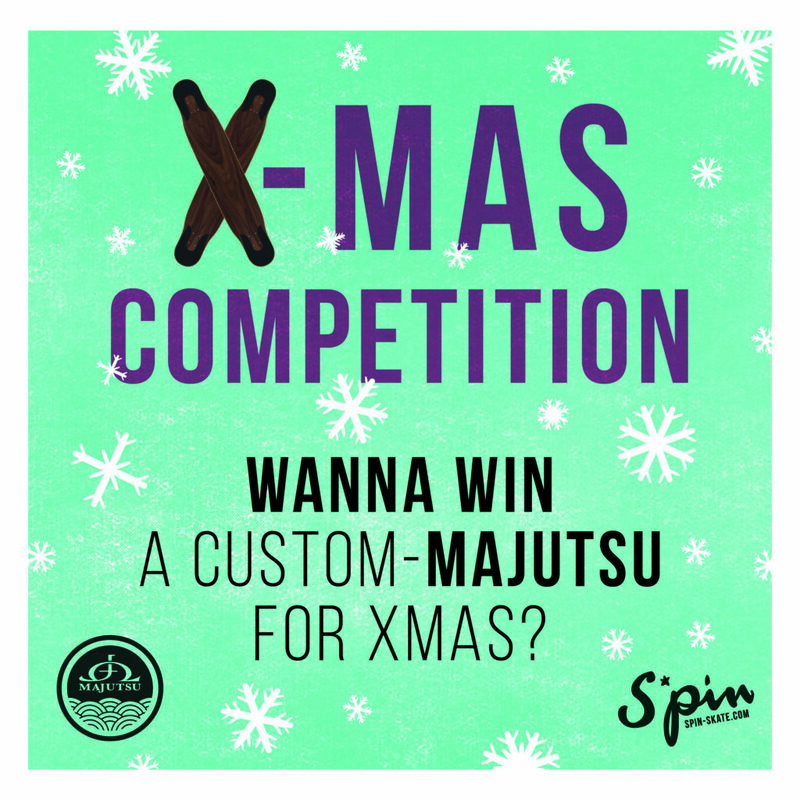 Leave us a comment on our Youtube, Facebook or Instagram why you like S*pin and why S*pin’s work is important – Good luck! Yuna Kang from South Korea just released her first non-self-edit video presenting her new boards in the vanished streets of Yongin, in the south of Seoul! Great message, great skating, great song, great video! Lisa Peters from the Netherlands visited with her boyfriend Sven Lieve the south of Spain, somewhere in-between Valencia and Alicante, well known for their nice hills and downhill spots. Sven captured one run of Lisa and the local skater and BAMBAM Pucks team buddy Derek Blanquer! Check out their fun and fast raw run, over 8 and a half minutes! Follow S*pin on YouTube for weekly updates! 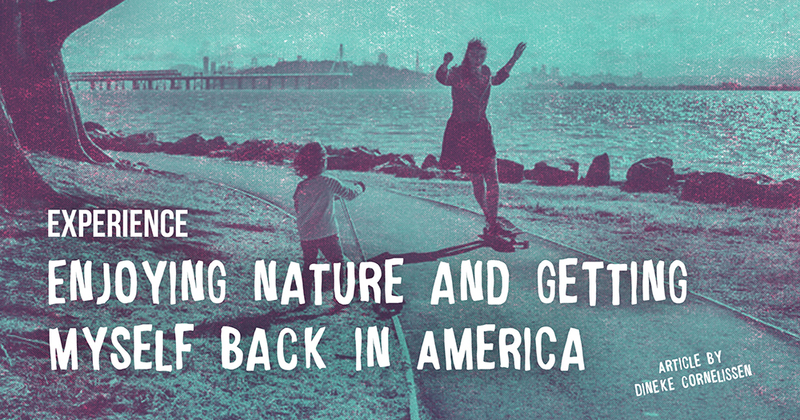 Đineke shared with us her experiences of her trip to the US how she came closer to herself through skating and nature. 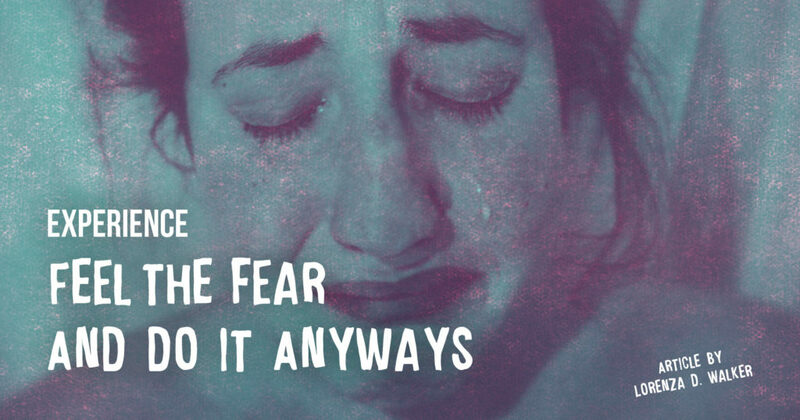 Lorenza D. Walker put something into words, that most people don’t like to talk openly about – about having breakdowns, meltdowns, anxiety attacks – having hard times. She tells us about hers and how to celebrate being a sensitive person and how it makes us stronger! Sensitive words by a strong women – Proud! Thanks for sharing it with us – We need more of these open statements! 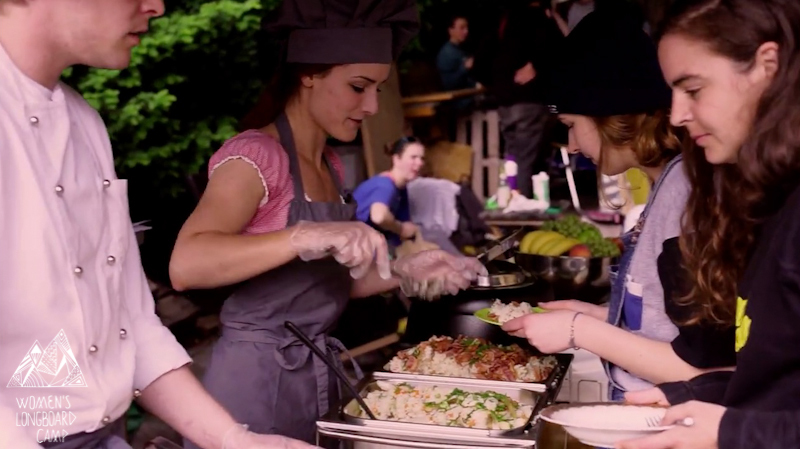 After the most recent Women’s Longboard Camp Freeride held in France, in August, all of the girls that attended were still pretty much high on stoke. They didn’t like the idea that the season was almost over. 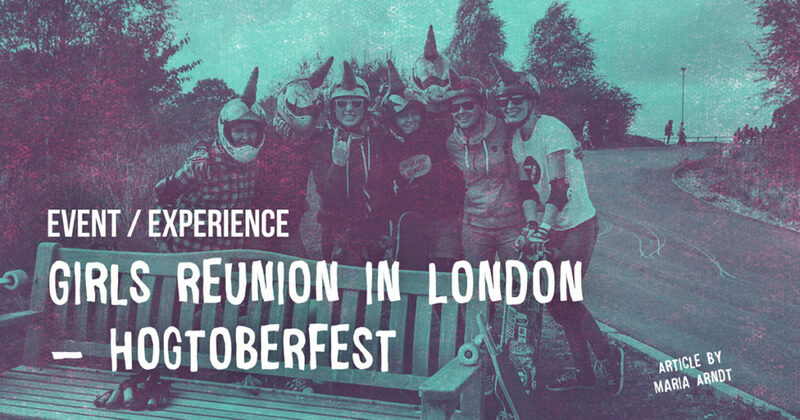 So they decided to meet in London for the Hogtoberfest again and gathered from so different places in Europe! Josefine aka Frau Blume shows you the G-Turn to Pivot! Sweet! 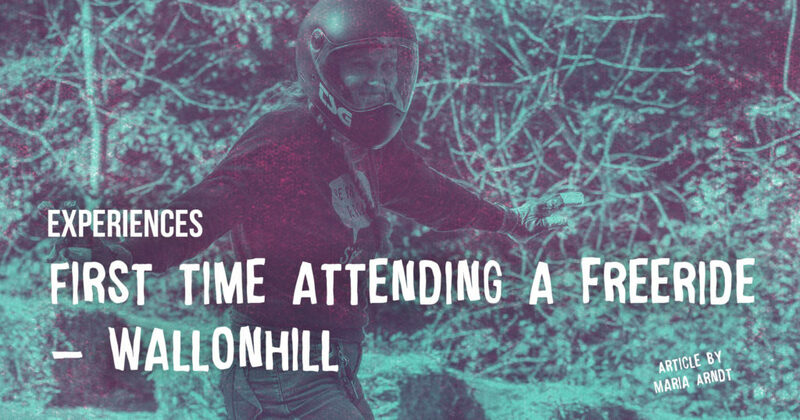 Part II of Maria’s progress in downhill skateboarding: She attended her first freeride event at Wallonhill and wrote about her experience, stoke, how she pushed her personal limits and how she found out how important it is to be proud of yourself and your own progress. So read the second part of her shared experiences in freeriding. Have you already seen the new video of Kate from Moscow? Watch it – its super beautiful to see her smooth style! 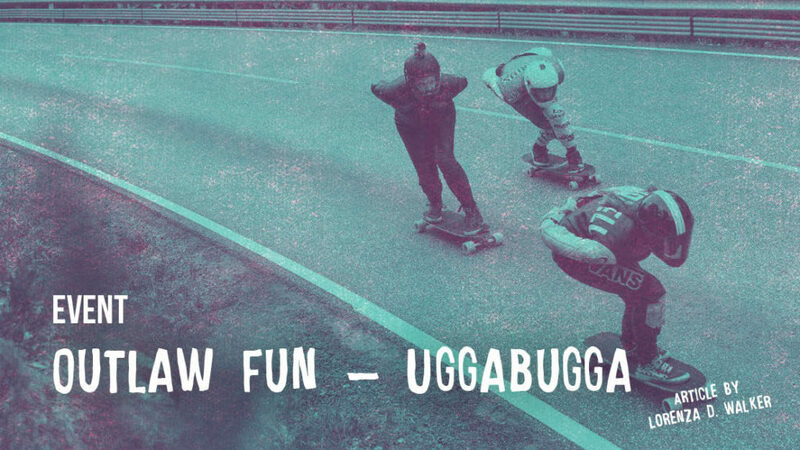 Yesterday the last UggaBugga Outlaw was held in Sande, Norway. Lorenza D. Walker attended and wrote a few lines for S*pin about it! It’s TrickTip-Wednesday! Our Yuna shows you a new trick from her awesome, increible repertoir – the Cross Legged Lady Killer! »The WALLONHILL Indian Summer Freeride was a perfect end of a beautiful skate season. Great weather, a lot of stoked, happy faces, new or experienced, on a chill, beautiful track in Houyet, Belgium! 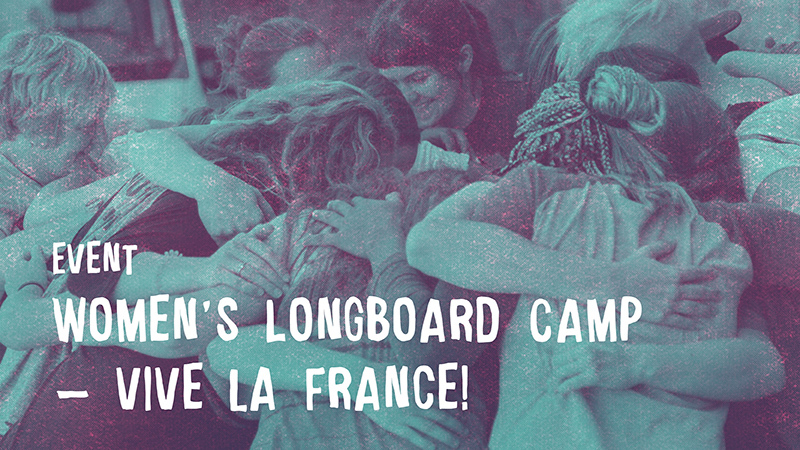 The third Women’s Longboard Camp this year happened in August in France, all focused on freerding. There were women from all over Europe, some came from Vienna, London, Hamburg or the Netherlands to France. 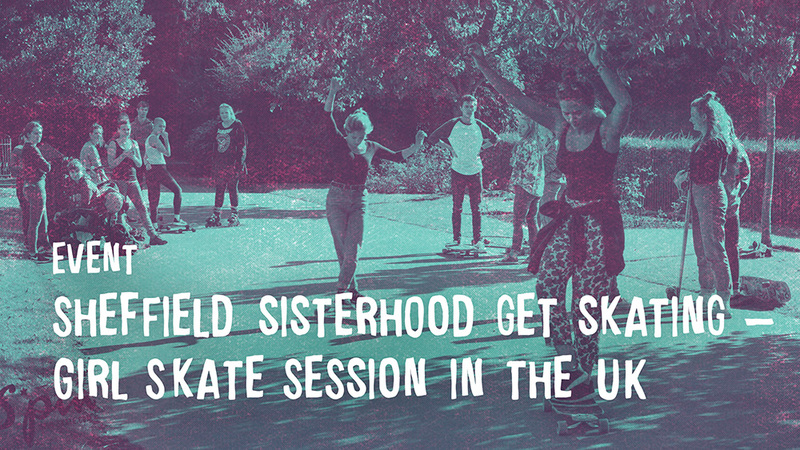 All participants arrived at this women’s longboard camp with the same simple goals: to skate among girls, to improve their skills and to have a lot of fun. To conclude, all targets were achieved. 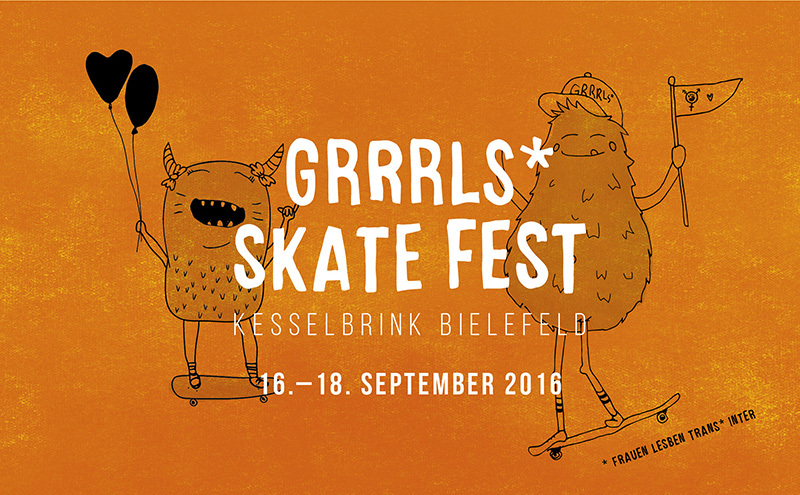 We are super happy and stoked to announce that the GRRRLS* Skate Fest is going to happen in September 2016! For three days, from friday 16th to sunday 18th, there will be action on and around the Kesselbrink in Bielefeld! 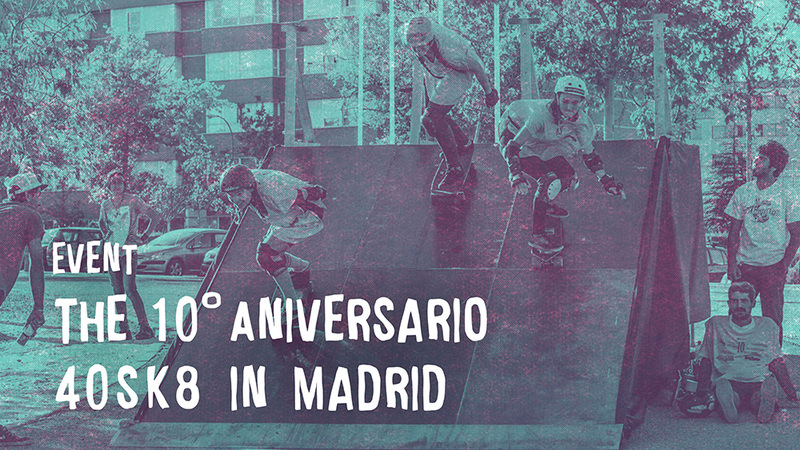 The GRRRLS* can skate-team wants to invite you all cordially to come along for a weekend full of action, fun, love, courage, music, new ideas and simply a wonderful time! 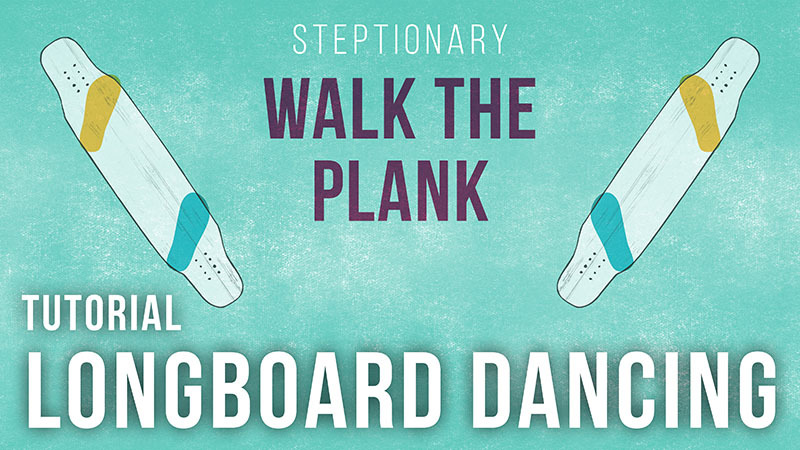 We are pretty stoked to present the first Slide-S*pin-TrickTip to you! Fee shows you how to do the Coleman back at the Womens Longboard Camp in Portugal! Thanks for your support! 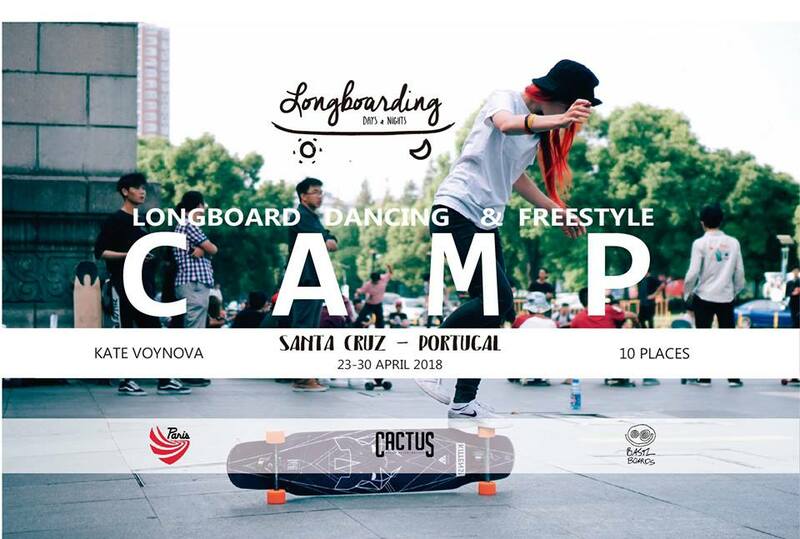 Check the next Women’s Longboard Camp X Woodwings Freeride Camp in France in August 2016! 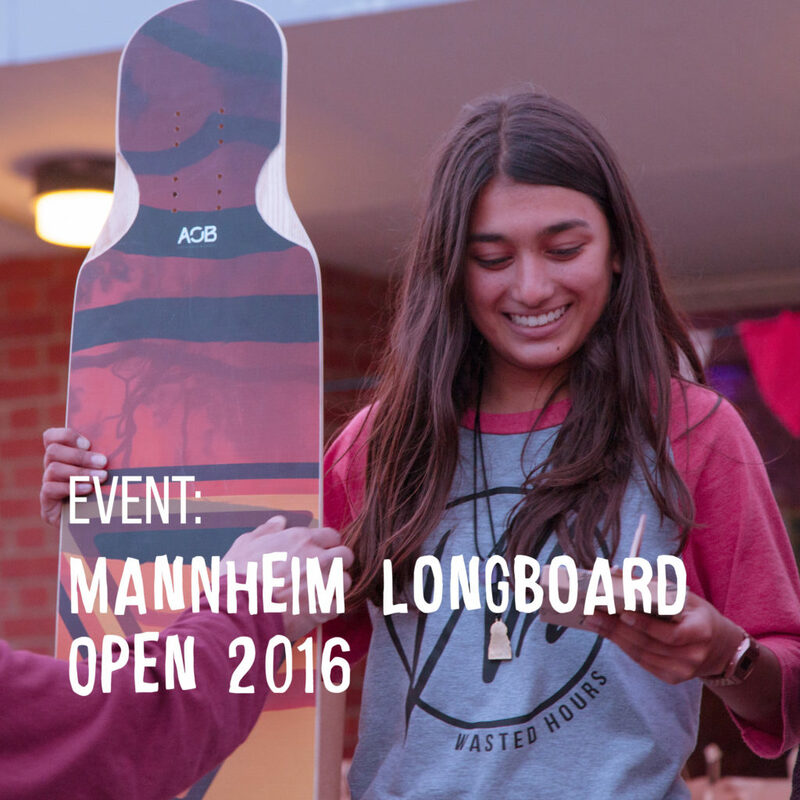 16-year old Nadya Doerga from Zwolle showed us at the Mannheim Longboard Open 2016 how to do the Kickflip! Enjoy! Our Yuna, the trickmashine gives you a closer look on the Outside No Comply 360. We all already know Yuna as the trick machine! But this video really sums it up how much she is ABSOLUTLY killing it…!! 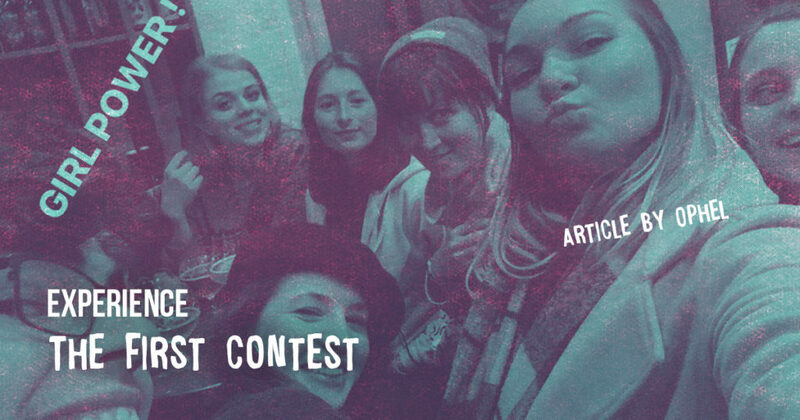 In the end of april Carolina, Deborah Keser, Isabell, Jennifer, Frau Blume, Maria and Xenia met up in Bielefeld, Germany to dedicate a whole weekend of skating together and having a stunning time – the first little S*pin-Weekend! 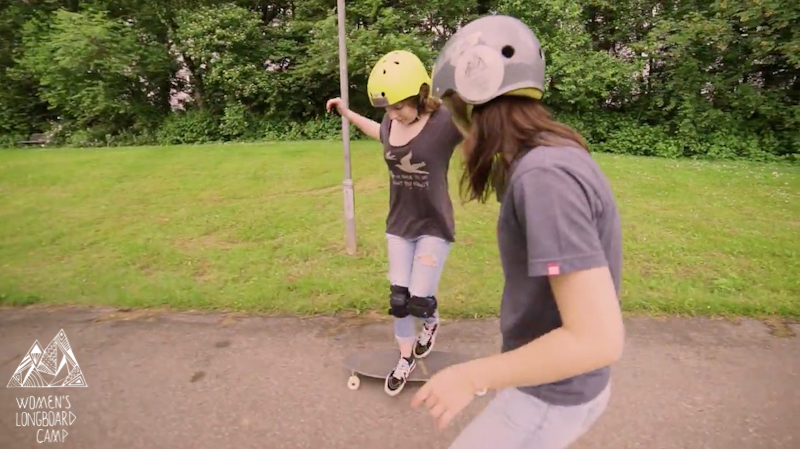 Punkrock Kim Klunder shows you how to do the No Comply Big Heel Flip!